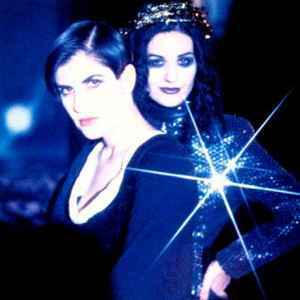 Shakespear's Sister were formed by Siobhan Fahey in 1988, and was her first musical outing since leaving Bananarama, and initially a solo project. American backing vocalist and guitarist Marcella Detroit (Marcy Levy) began working with Fahey in 1989 and Shakespear's Sister became a duo as of their 1989 hit single "You're History". After a string of hit singles and two successful albums, Fahey and Detroit split in 1993. Fahey resumed as the sole member until 1996. In 2009, after a 13-year hiatus, Fahey resurrected the band to release a new album.